Counting numbers is one of the first lessons you learn when learning a new language. Most of the time, the counting starts from the number "1", however, the number “0” is also important. Unlike the other numbers in the English language, it has several words to describe it. In spoken English, the number “0” is often read as the letter "o", often spelled “oh”. This is especially true when “0” is included with a list of other numbers. This is most commonly used with phone numbers. The letter "o" ("oh") is also used in spoken English as the name of the number 0 when saying times in the 24 hour clock. "Zero" is a word mostly used in math and science. (When you are measuring something) If you are a fan of science like Chase, you will probably find yourself using this word quite a bit! "Visitors train with Space Adventures for several months before spending a few days in zero gravity." "The temperature today is below zero degrees." Nought is very similar to the word "zero" and is another mathematical word for "0". It is mostly used in American English. It is often said when talking about percentages. 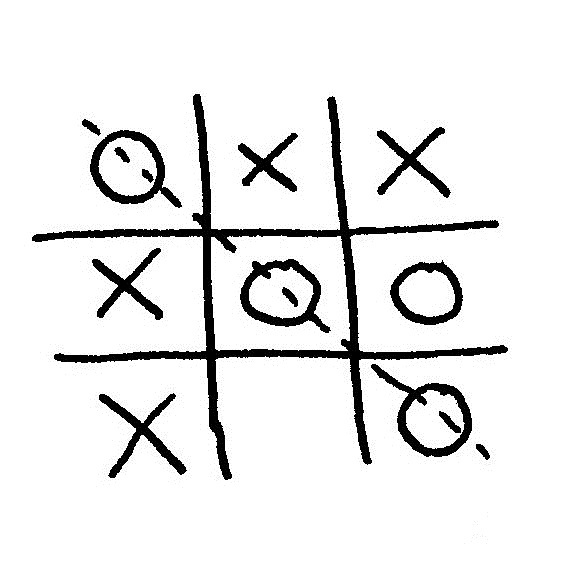 You may have heard of the game "noughts and crosses". This is a game in which the players try to make a line of three noughts or crosses between vertical and horizontal lines. The sentence "There is a 0.5% chance of rain today" would be pronounced as "there is a nought point five percent chance of rain today"
"To win the game noughts and crosses, you ned to get three noughts in a row. "Nil "means “nothing” or a “quality of no importance”. In the UK, “nil” is used to describe scores. Leyton Orient won last week’s football match against York City by “two goals to nil”. There is ________ chance of rain today. Find the answers in our English activities answer key and see how you did!